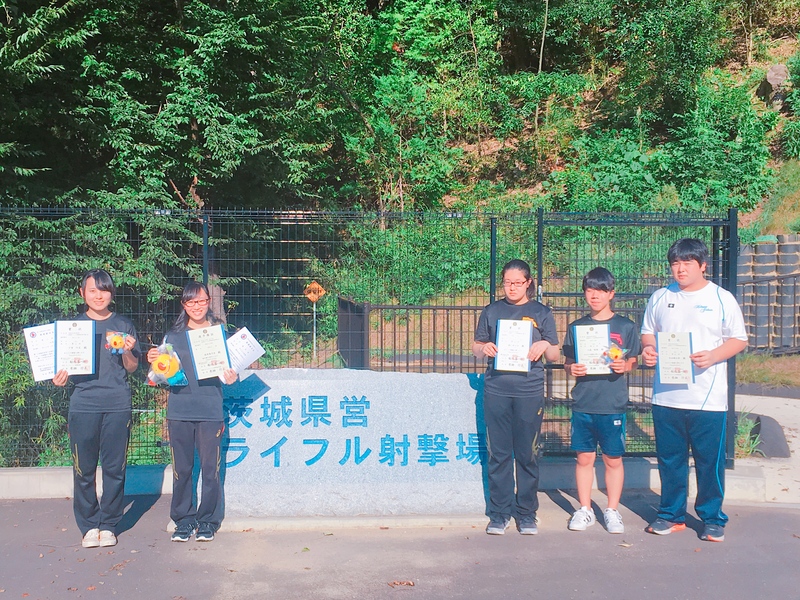 Watanabe also saw victory in the individual beam rifle and Chiba also won 2nd place individual beam rifle from October 3rd to the 6th in the Fukui 73rd National Athletic Meet. This was the 21st time that Kokusai Gakuin participated in this event. They put forth great effort to win the championship and we support their efforts!